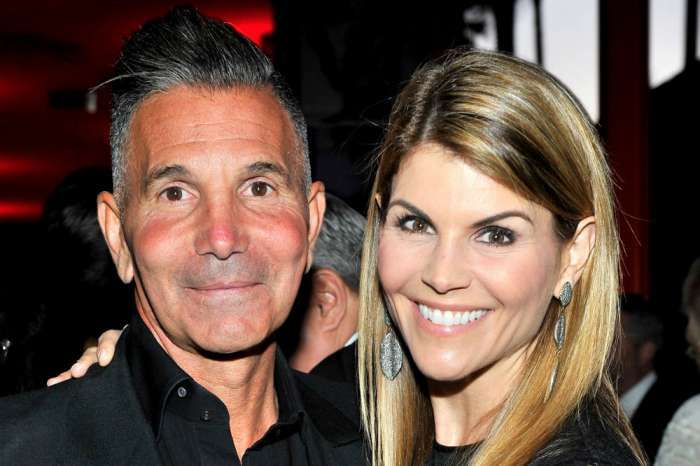 New details have emerged regarding the game plan Lori Loughlin and her husband Mossimo Giannulli’s devised to scam their two daughters into being accepted at USC. Today the couple, along with the rest of those indicted in Operation Varsity Blues, appeared in a Boston court to enter their pleas. 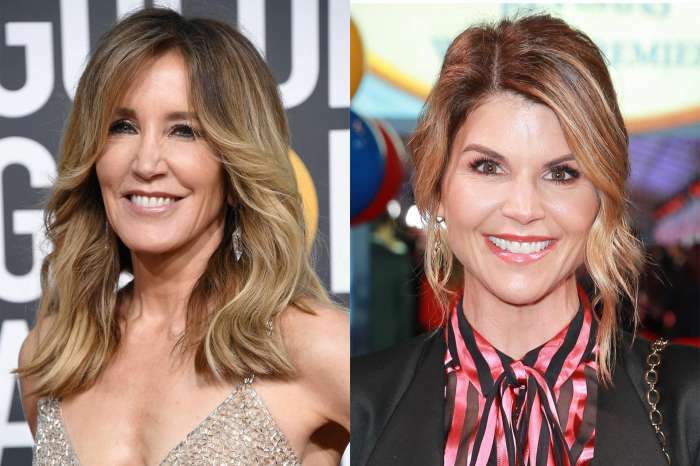 As federal prosecutors continue to build their case, new details have emerged in terms of how Loughlin and Giannulli came up with their plan to get Isabella and Olivia into the University of Southern California. A 204-page criminal complaint was unveiled on Tuesday. It alleges the couple went to great lengths to make it appear their daughters were on the crew team so they admitted to USC. 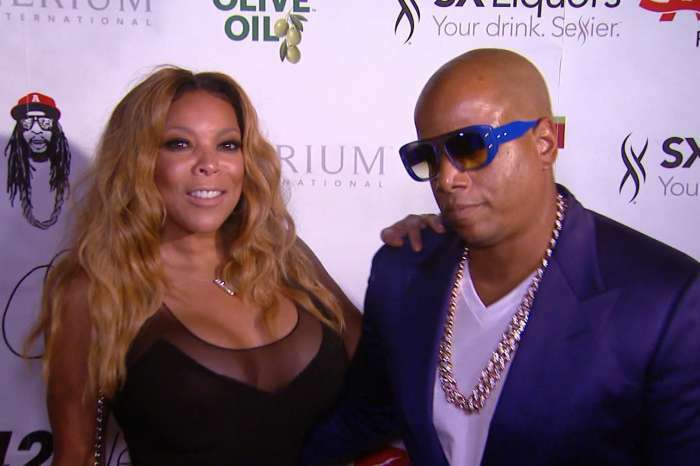 The documents obtain several emails of the couple conversing with a cooperating witness, which has now been revealed as William “Rick” Singer. “I’d like to maybe sit with you after your session with the girls as I have some concerns and want to fully understand the game plan and make sure we have a roadmap for success as it relates to our daughter and getting her into a school other than Arizona State University,” read one alleged email from Giannulli. It all began when Singer emailed Giannulli explaining it was highly unlikely Isabella would get into USC on her own merit. After the email, a plan was put into motion. “Thereafter, the Giannulli agreed with the witness to use bribes to facilitate her admission to USC as a recruited crew coxswain, even though she did not row competitively or otherwise participate in crew,” the federal complaint revealed. The fashion designer sent a picture of his daughter on a rowing machine, once the agreement was official. It was used to help Donnal Heinel, the senior associate athletic director at USC, present the teen as a recruit for the crew team. 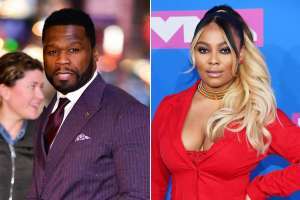 Documents further allege after Isabella was accepted, Singer asked the couple if they would need help ensuring acceptance for their youngest daughter. An email from the Fuller House star confirmed they would need assistance. Thus, another elaborate crewing scheme was devised, including an action picture of Olivia on a rowing machine, just like her sisters. Olivia was accepted to USC in November of 2017 but Singer asked the couple not to tell anyone until March. The couple agreed and boom they had just bought both of their girls’ way into college. 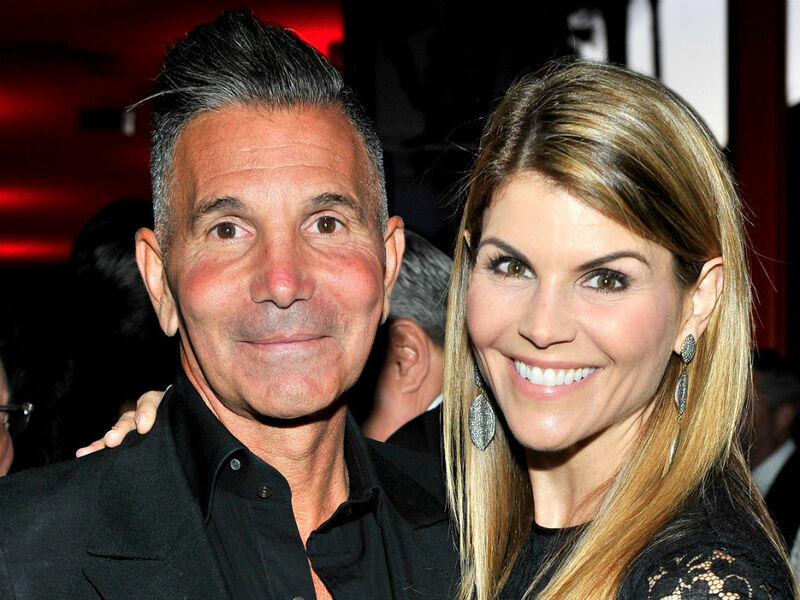 Lori Loughlin and Mossimo Giannulli plan worked for a hot second, but now it has backfired. Their fate will soon be decided.